Planning a pheasant hunting trip can be pretty simple. 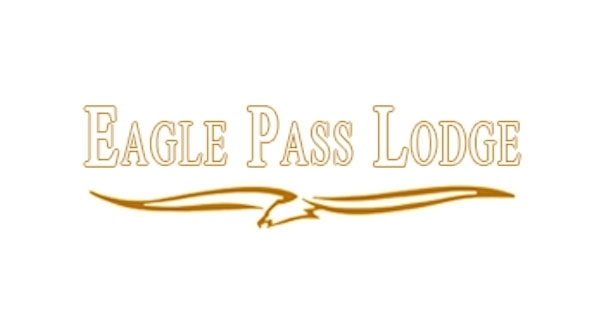 Contact Jody at Eagle Pass Lodge and we'll set you up with a traditional South Dakota pheasant hunting trip that has the details taken care of. All you have to do is pick your date and we can even help you do that.